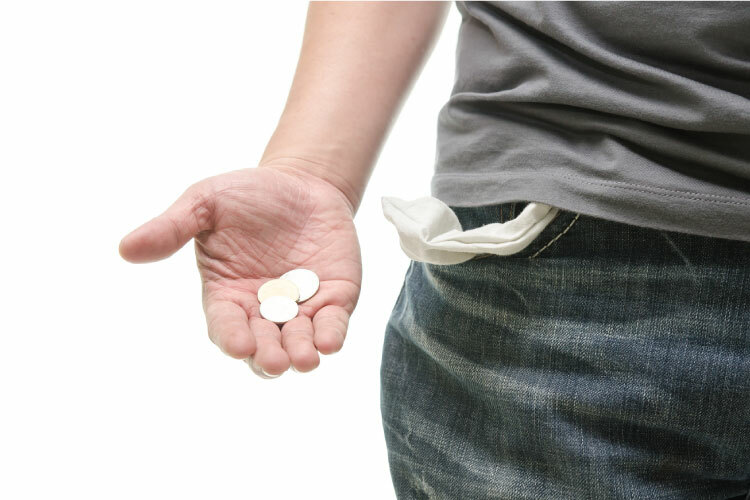 Limited Income: What is the Best Form of Treatment? This entry was posted in Recovery & Support on October 7, 2015 by Platinum. Finances are often the driving force for many decisions, and addiction treatment is unfortunately no exception. Countless individuals who struggle with an addiction to drugs or alcohol find themselves unable to receive the professional help they need to limited finances and resources. What options does a person struggling with addiction have when there is a limited income, and more importantly, is recovery still possible? Thankfully, there are multiple forms and levels of care for addiction treatment that varies based on severity and the individual needs a person may have. Levels of care will range based on acuity, with higher levels of care reserved for individuals with more severe symptoms, and lower levels of care are typically for those maintain recovery efforts. Optional levels of care include inpatient hospitalization, residential treatment, partial level hospitalization, halfway houses, outpatient care and more. Having an adequate professional assessment can help you best discern what level of care may be most appropriate for meeting your needs and for helping you recover from addiction. Working with an addiction specialist, such as a therapist or counselor, can help you determine what level of care should be ideally obtained for your acuity. 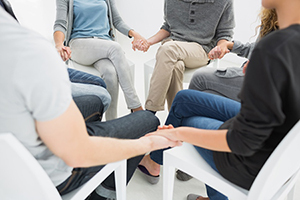 Some individuals may find that support groups and individual therapy are sufficient for treatment while other people may find that more structured care is needed for detoxing and rehab. Having your situation individually assessed is the best method for discerning what level of care is appropriate for you. Once a level of care is recommended, you can determine what might be afforded by your current income and how to obtain the resources you need to receive necessary treatment. Even on the most limited income, there is some form of help available, such as free support groups or therapists who see clients on a sliding scale fee. However, it is best to obtain the level of care that is recommended for you in your current condition. Work with your addiction specialist to find a way to finance your treatment, because treatment is key for finding freedom and recovery. Have you or someone you loved received treatment for addiction with a limited income? If so, what helped you decide what level of treatment was most appropriate for you within your means?